ALM Magazine is a bi-annual publication of art and literature. 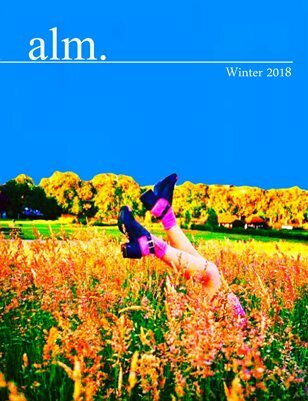 Winter 2018 is the first issue, and features nine poems, four short stories, and fifteen beautiful features from artists across the globe. The prose featured in this magazine celebrates the human spirit. It is truly a beautiful publication, and we know you'll think so too.